Vancouver is where people and cultures from all around the world fuse together in Natural Union to create something bigger and better. 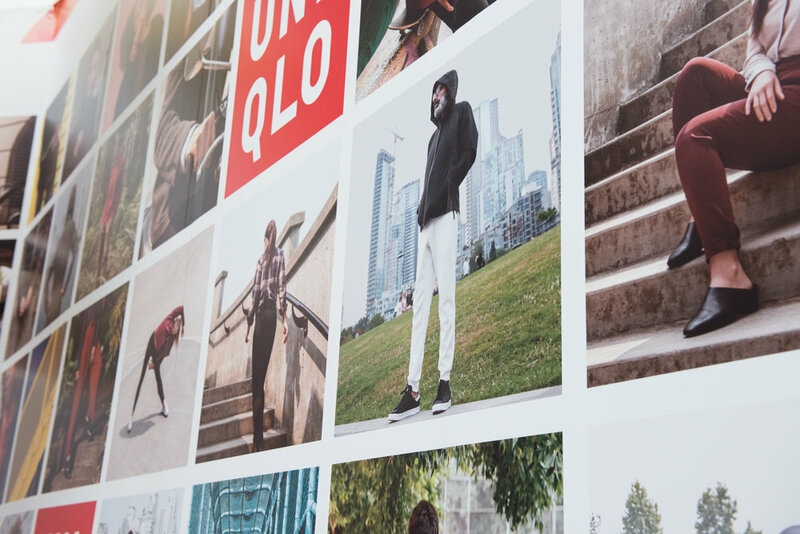 For the launch of Vancouver’s first Uniqlo store, we used local Vancouverites in over 200 unique images, featuring 100 different looks at 60 different locations around the city. 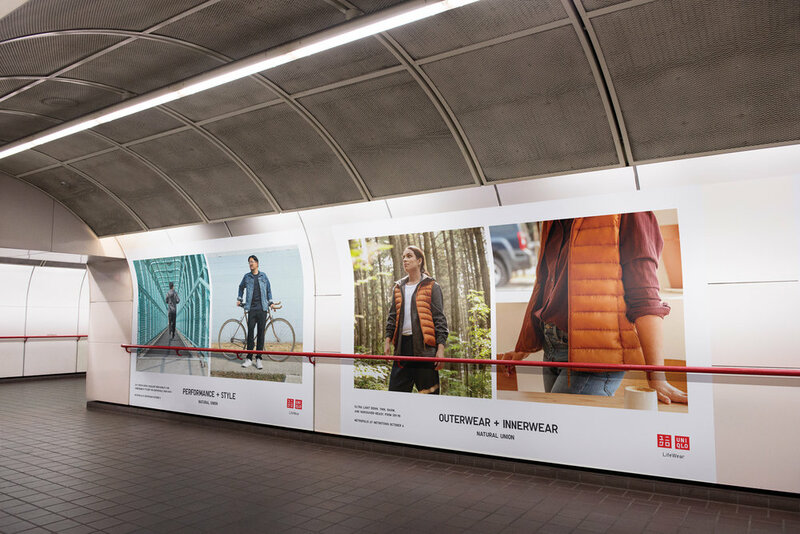 We wanted to demonstrate that together, LifeWear and Vancouver form the perfect Natural Union.